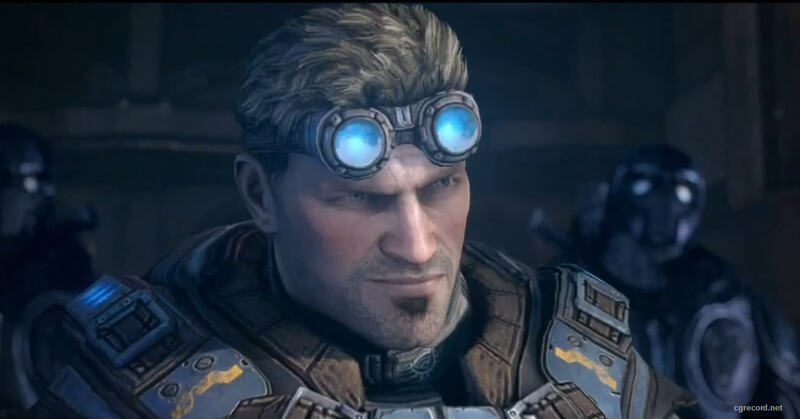 Gears of War: Judgment's "The Guts of Gears"
Get a preview of Gears of War: Judgment, the most intense Gears game yet, straight from the mouth of Lt. Damon Baird. Gears of War: Judgment releases in North America March 19 2013. CG Daily News: Gears of War: Judgment's "The Guts of Gears"